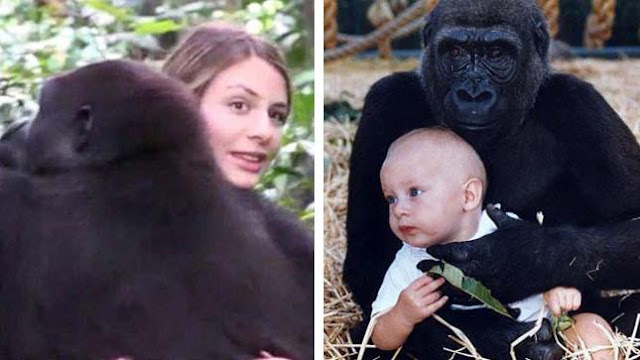 In 2003, Tansy Aspinall and her father, Damian Aspinall, released the two beloved gorillas which they had raised, Djalta and Bimms, back into the wild. They haven't seen them for the past 12 years, so they decided to travel around the global to visit them again. The video below captures the incredible moment the gorillas are reunited with their old friends! Don't forget to SHARE this unbelievable encounter with your family and friends!